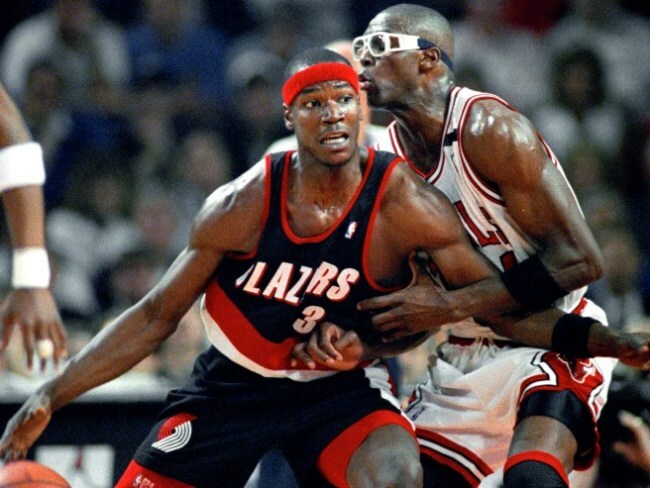 PORTLAND, Ore. (KOIN) — Longtime Trail Blazer Cliff Robinson is now blazing a trail for the use of marijuana as a medical treatment for athletes. “When I did it , it was wrong. I paid the penalty. But now we’re in a new time and we’re trying to move forward,” he said. The Cannabis Collaborative Conference is set for Feb. 3-4 at the Expo Center. Cliff Robinson’s keynote speech will be on Feb. 4.